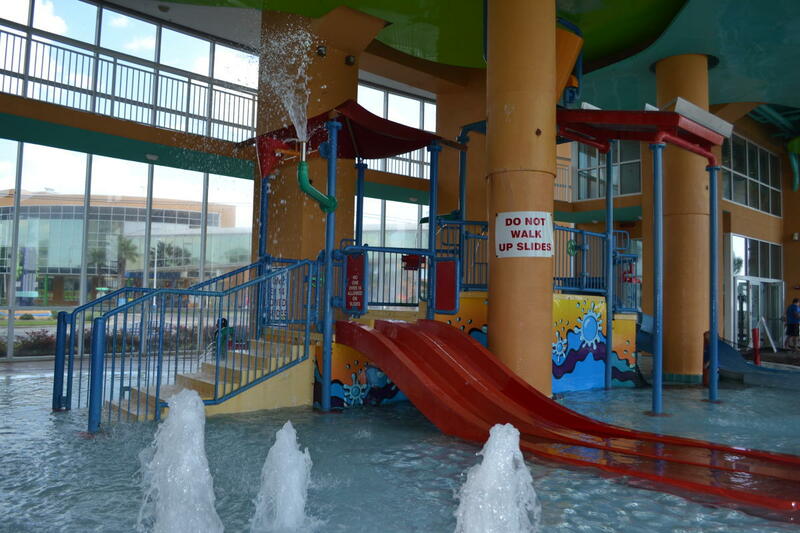 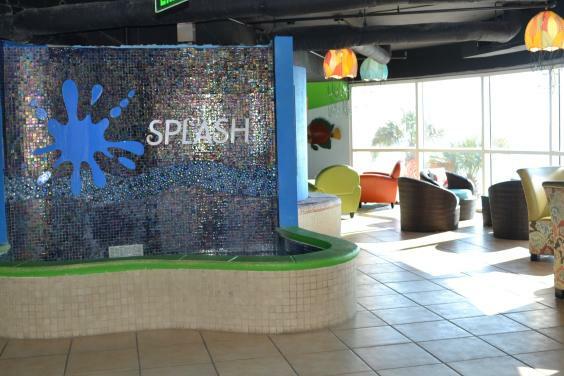 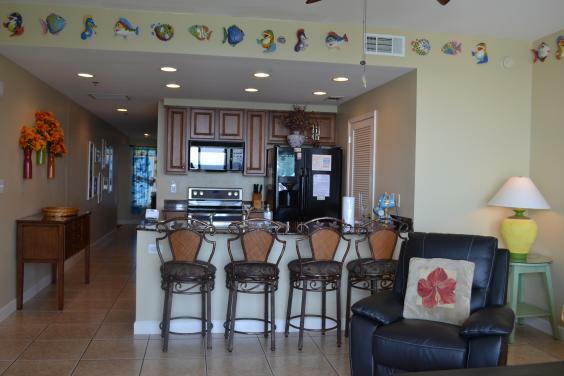 Splash beautiful 1 bedroom condo(sleeps 6), Family Friendly, Great Amenities!! 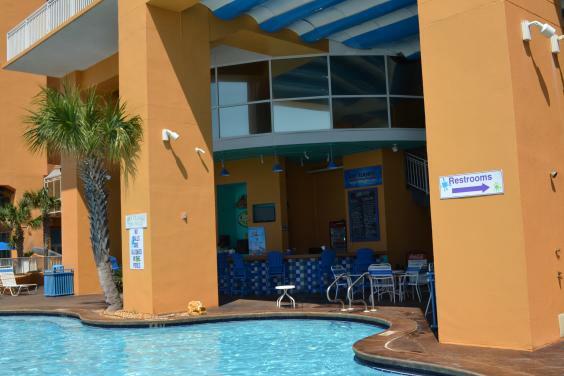 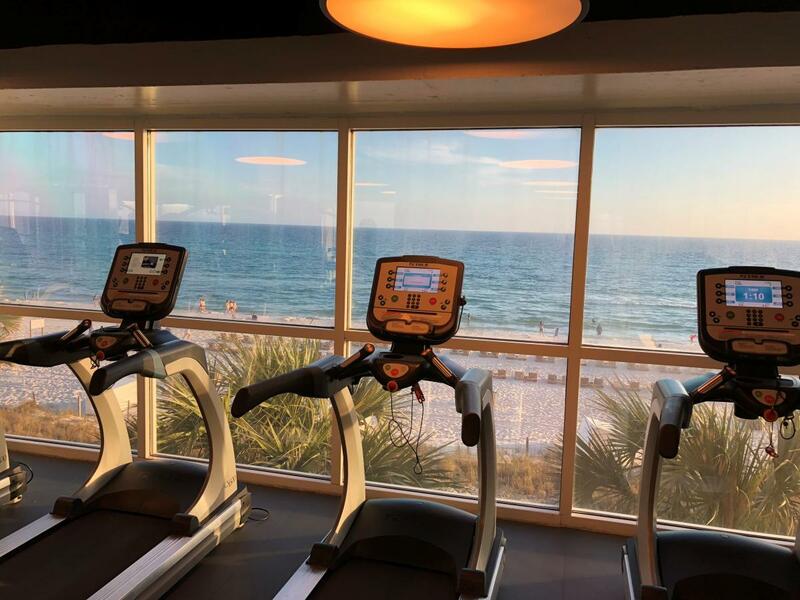 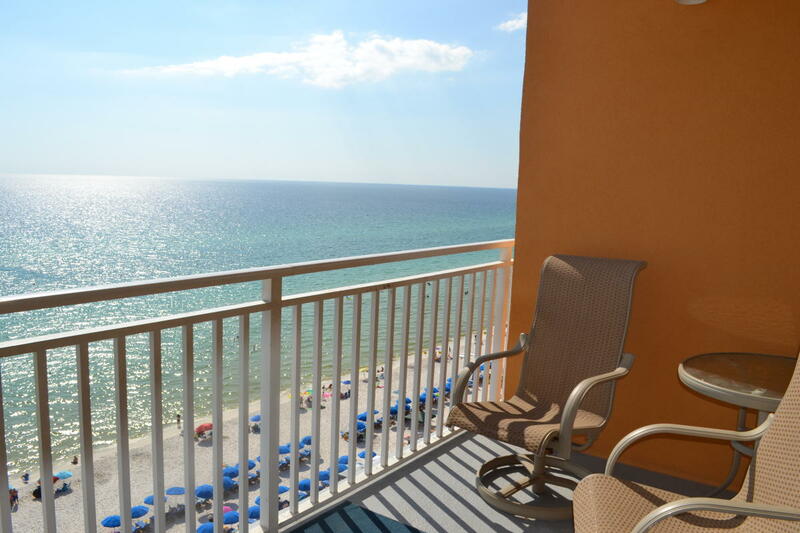 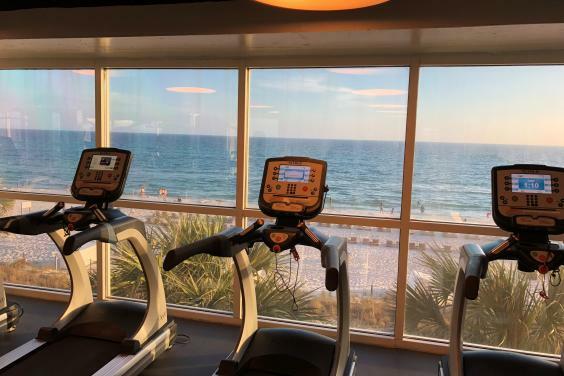 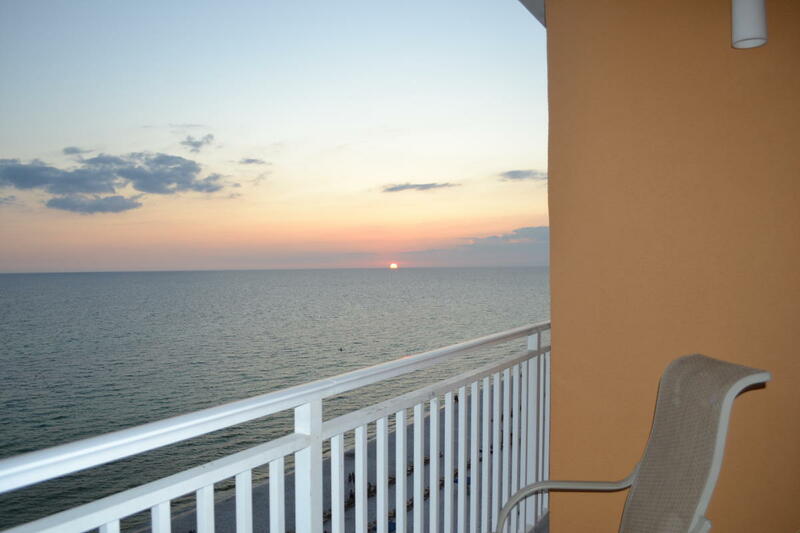 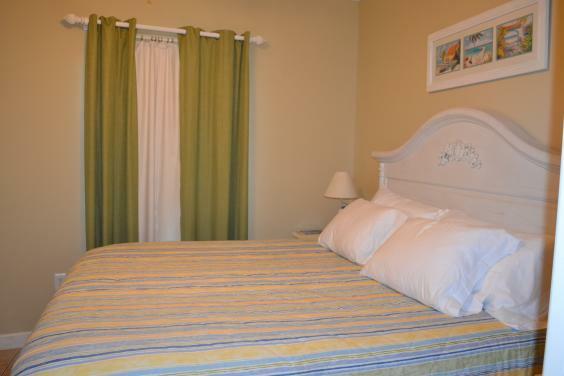 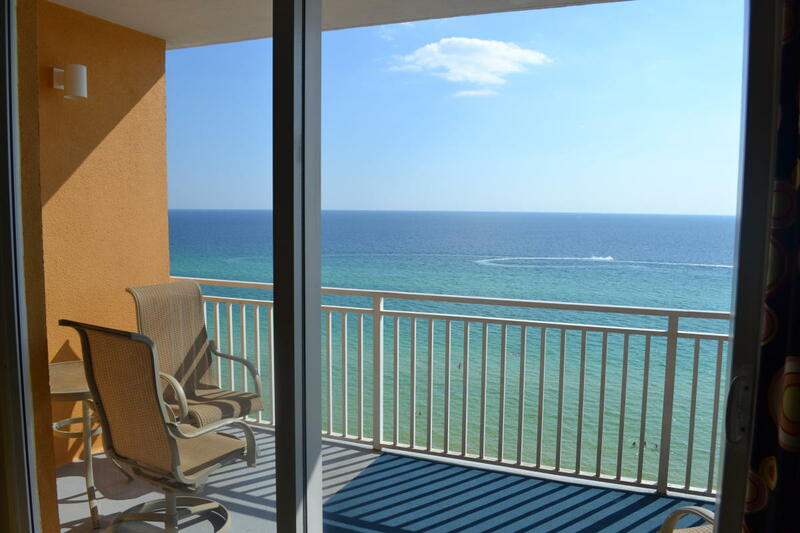 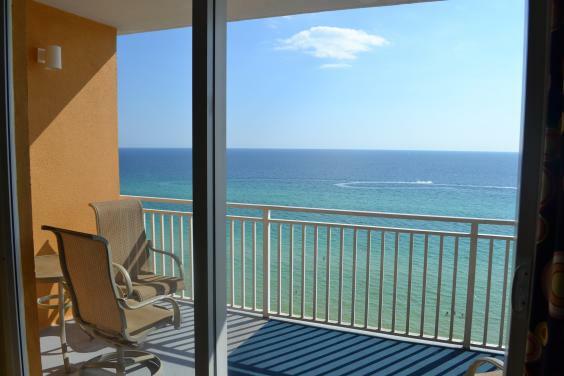 Splash Beach Resort Panama City Beach is a direct beachfront condo and is the perfect place to enjoy a beach vacation with friends or family. 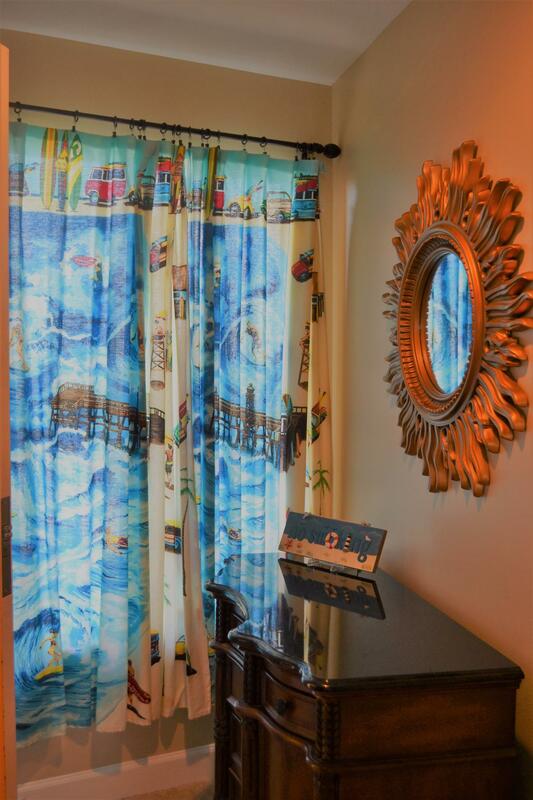 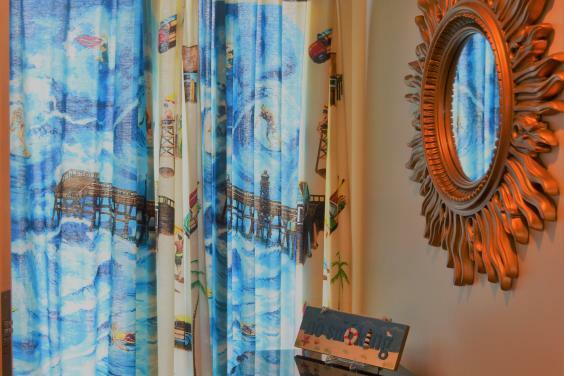 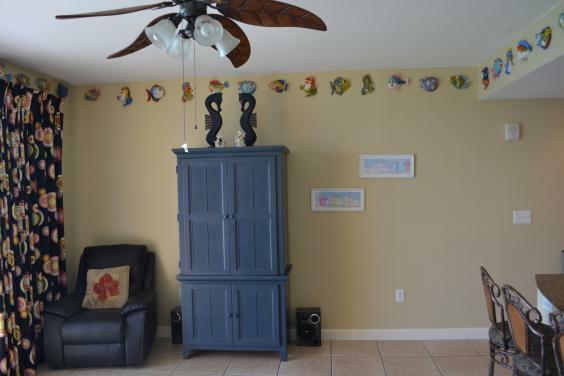 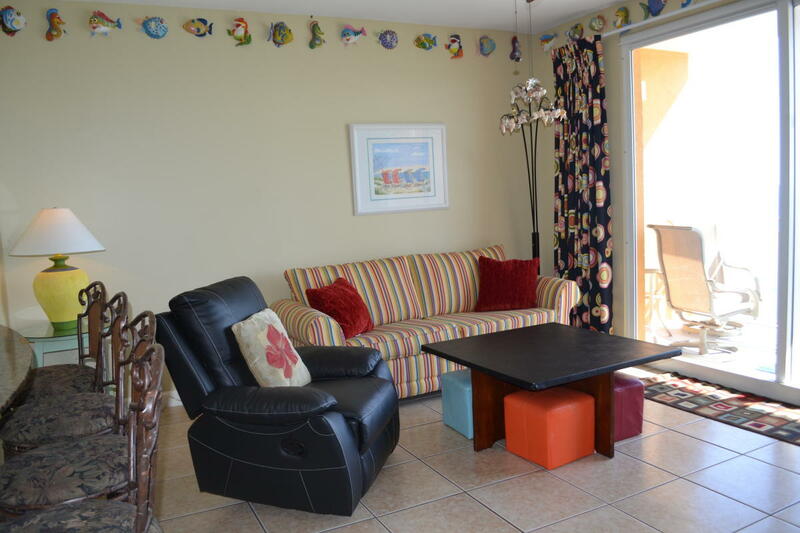 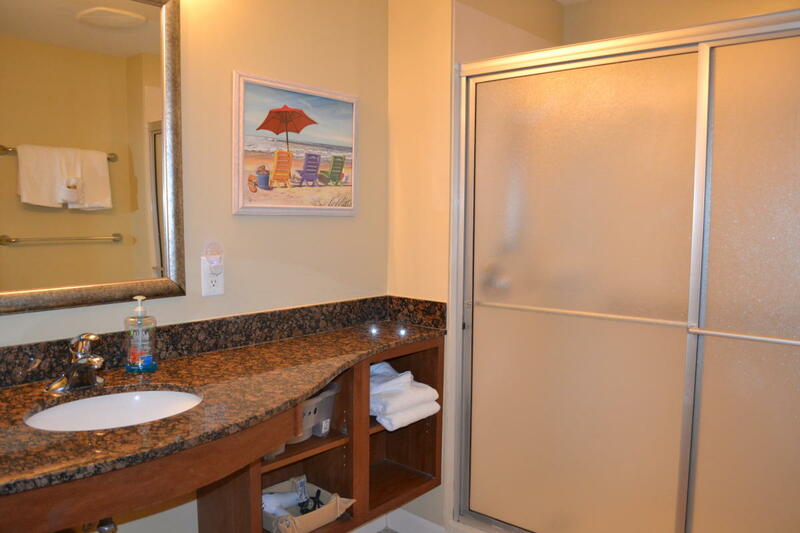 This condo is beautifully decorated with an inviting feel on the 7th Floor of the resort. 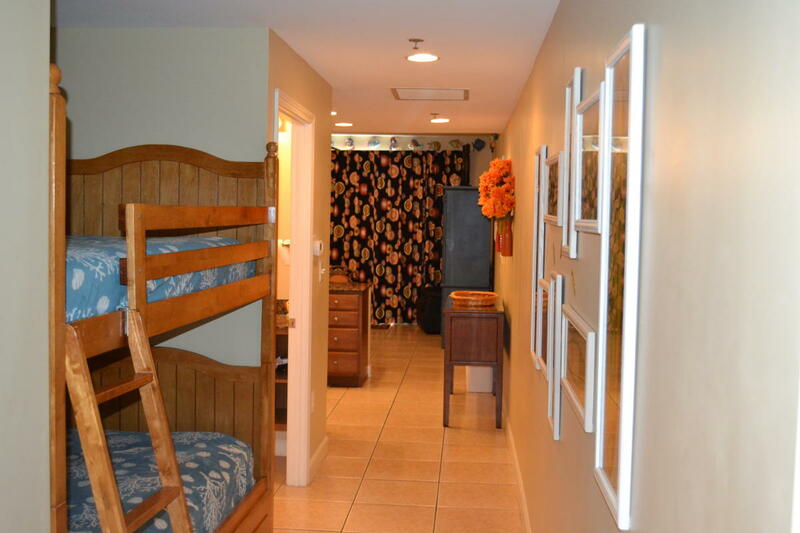 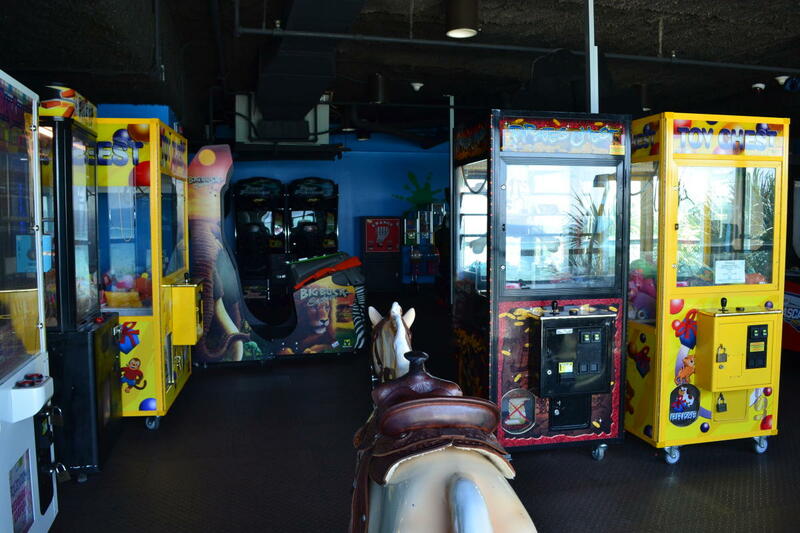 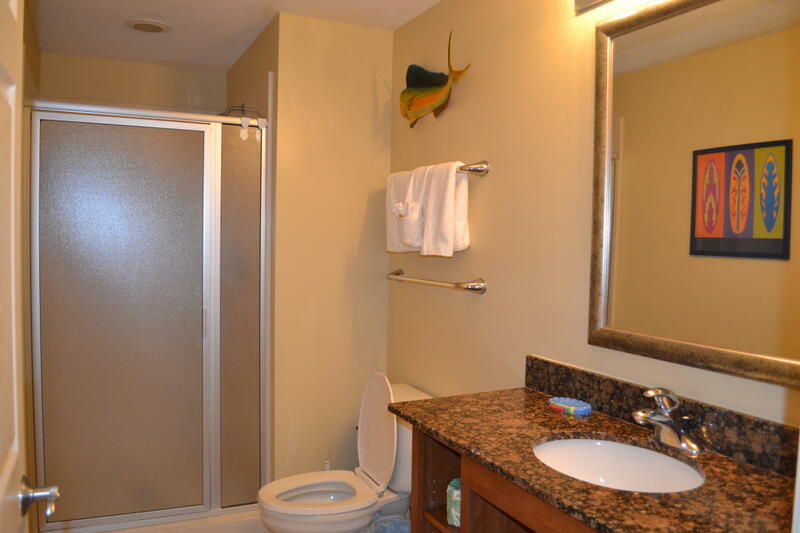 This is a 1 bedroom plus bunk area, 2 bathroom condo with all of the conveniences of home. 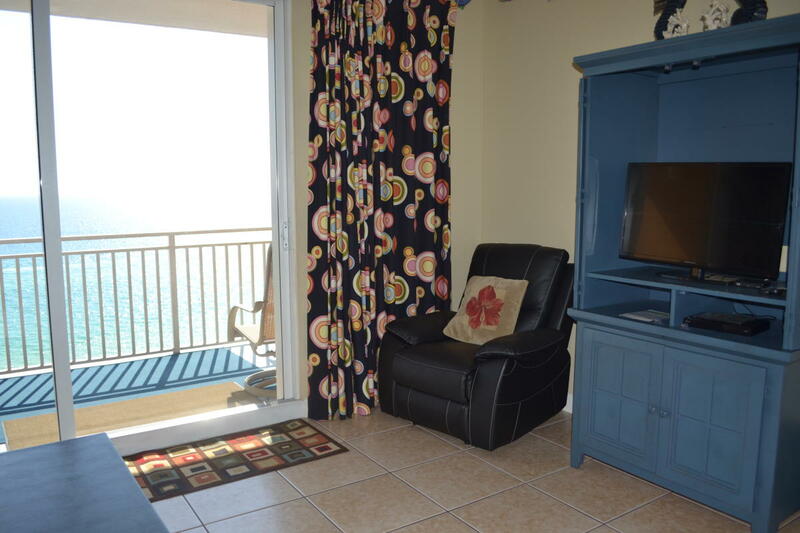 Sliding glass doors open right out to the balcony and gorgeous beach view.